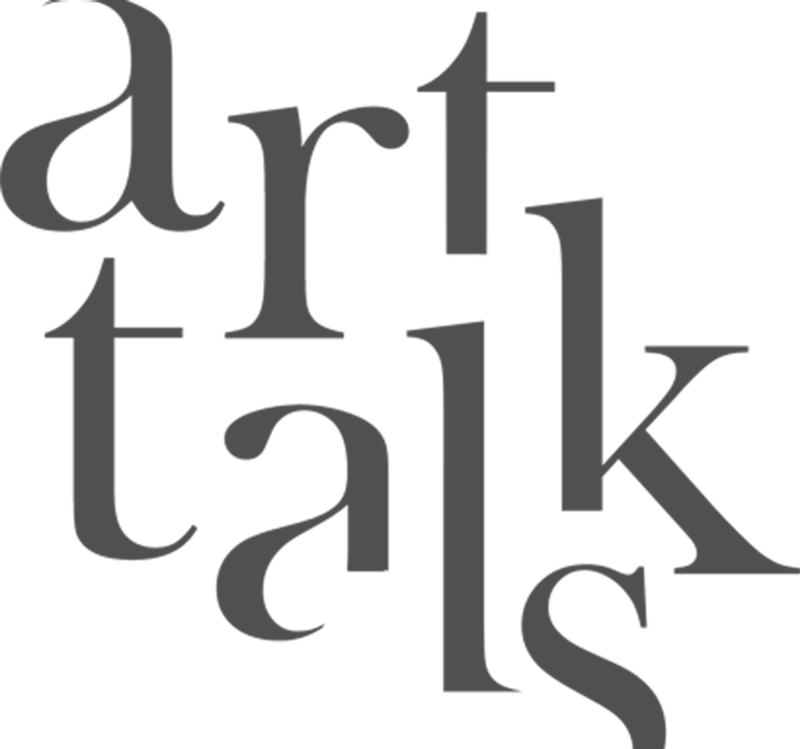 As part of our continuous efforts to raise art appreciation and Arab art exposure, ArtTalks is excited to welcome Sultan Sooud Al-Qassemi, a renown UAE-based columnist on Arab affairs, an influential Twitter commentator and most of all, one of the Emirates’ leading art collectors and patrons of the art. We are inviting Al-Qassemi to wear his collector hat and talk to us about modern and contemporary Arab art, his inspiring journey into art collecting and his foundation, Barjeel Art Foundation, which he founded to preserve and exhibit his personal collection. 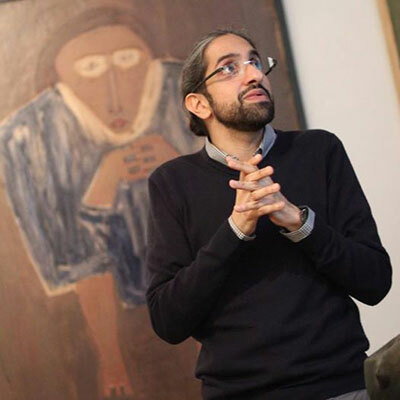 His aim is to contribute to the intellectual development of the art scene in the Arab region by building a prominent, publicly accessible art collection in the UAE.